This book follows more-or-less follows the the known history of the Church of Scientology – but takes great pains to present all of the events that attract negative PR as the result of a complex conspiracy involving the medical profession, judiciary, international government and the FBI. It tries to present itself as an investigation of a widespread conspiracy against Scientology. Although totally unconvincing, it does a far better job that the incoherent propaganda that issues from the contemporary Church. 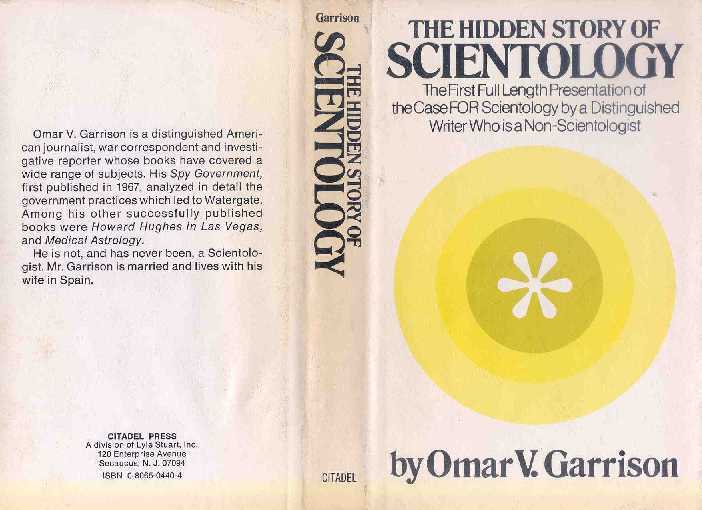 Very similar to ‘Plying Dirty’, this book concentrates on the supposed religious persecution suffered by the Church of Scientology. For example Chapter 3, “The Hubbard Electrometer (sic)” begins by simply reproducing Hubbard claims about the e-meter as if they were obvious facts, and then makes a tenuous case that the American Medical Association were practising religious persecution when they questioned those claims. Every aspect of Scientology is described and found to be perfectly true. The author then argues that these ‘truths’ are under constant attack by vested interests such as the AMA, the World Health Organisation and (of course) Hubbard’s old enemy psychiatry. Like the previous book, this is crude propaganda masquerading as investigative journalism.